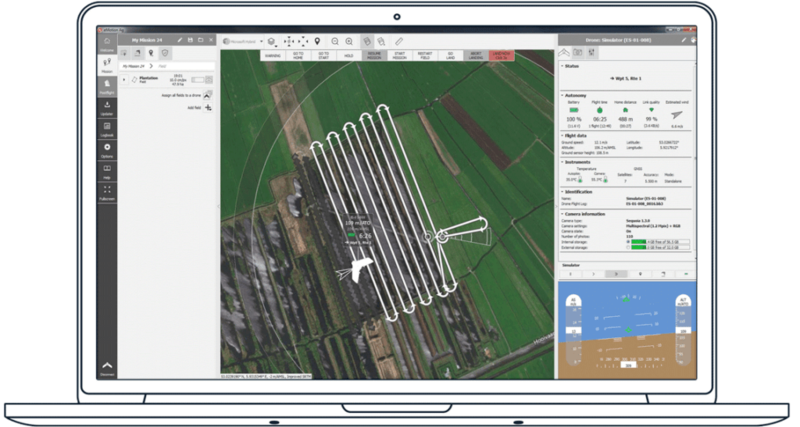 senseFly’s Ag 360 is a complete aerial crop analysis system. 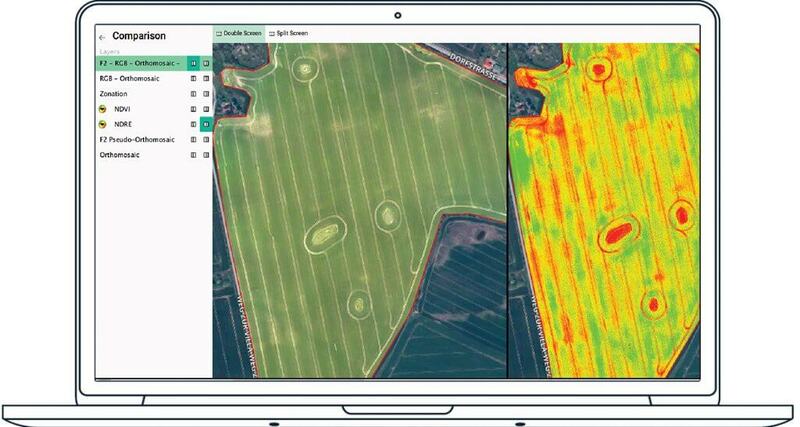 The precise, timely data this agricultural drone system provides—combined with ground truthing and agronomic knowledge—drives accurate decision making, for a better quality crop, higher yields and greater profits. A machine-readable prescription, or application map, exportable in .shp format. 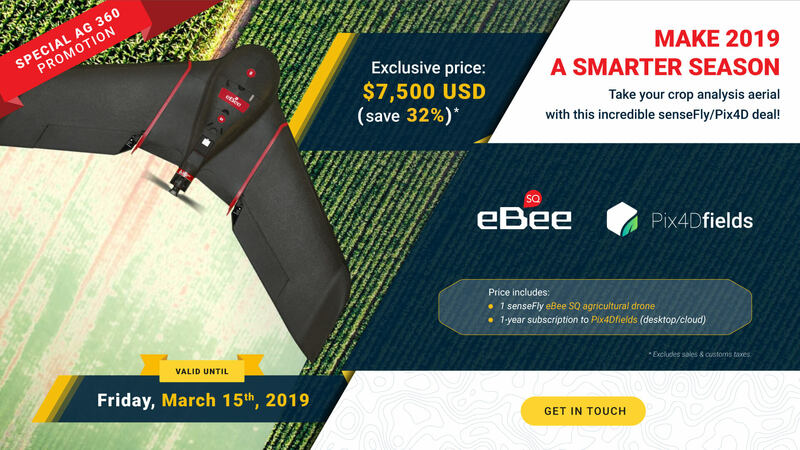 "The eBee Ag is our main tool for precision agriculture. We have found it a remarkable tool for identifying issues within crops before problems become too severe. When the results from the eBee Ag are coupled with targeted soil testing, exceptionally accurate prescriptions can be made. The eBee’s simplicity and quick results are what have made it so valuable to us." "I have been cooperating with senseFly for more than five years now. 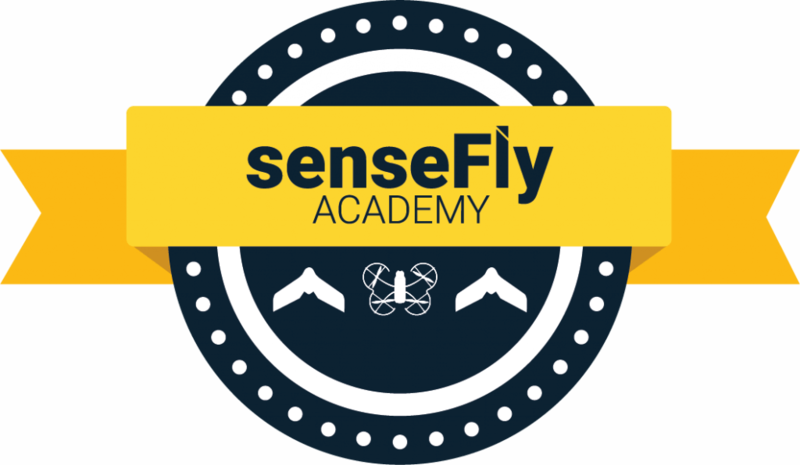 senseFly is a very innovative company, especially in remote sensing for precision agriculture, where they have advanced their contribution tremendously. Our cooperation has been very good and has led to the mutual advancement of aerial imaging technology in field trials. Our sensefly contacts have always been very supportive." "There are a lot of $5,000 UAVs available, but they don't fly themselves so they're basically fancy remote controlled helicopters. With the senseFly eBee Ag you get a complete solution—take a couple minutes to plan a mission, launch it by hand (no catapults), and the eBee does the rest. It flies, takes images, figures out the wind and lands right where you want it to. There’s nothing more portable, powerful and easy to use."